Spectrum health in Grand Rapids, Mich., uses frequent huddles among frontline staff and physicians to solve problems across its 12 hospitals. At Spectrum Health, physicians and nurses are always tracking performance outcomes to look for ways to improve quality of care. 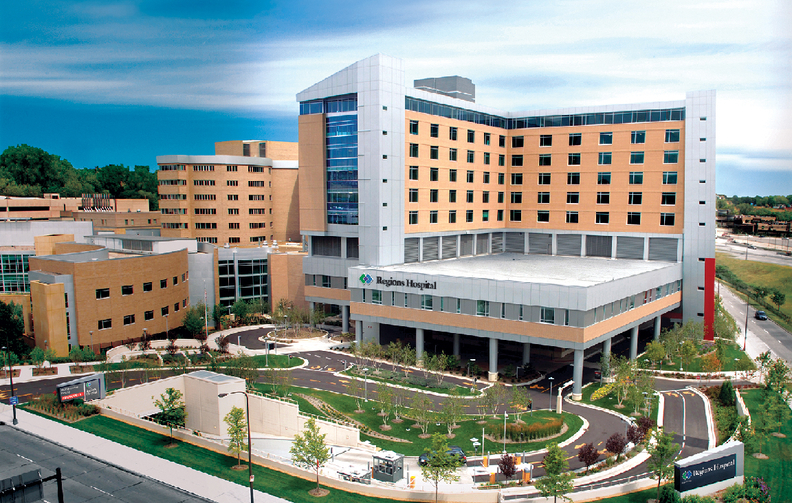 The Grand Rapids, Mich.-based health system has assembled 150 clinical improvement teams of physicians and nurses that work to find and solve problems across its 12 hospitals. These teams use patient data and staff input to pinpoint challenges. Events are then held to bring frontline staff together to come up with the best way to tackle the problem. The gatherings are usually at the Grand Rapids campus and can take up to three days. The size of the events vary but at least two physicians are present. In the past year, 75 performance-improvement events have been organized at Spectrum. Once solutions are agreed on, the initiative is initially tested at one facility and then rolled out system-wide. Top systems are arming their physicians and nurses with data to encourage them to find performance areas that can be improved. “We are good at identifying issues that could arise,” said Richard Breon, Spectrum's CEO. This framework was used three years ago when staff decided they needed to come up with a standardized process to decrease catheter-associated urinary tract infections after data showed improvements could be made. Over the course of three days, a team of 20 physicians and nurses came up with standardized approaches to decrease CAUTI. Doctors now log a reason for the catheter in the electronic health record and nurses can remove a catheter without physician approval. This encourages physicians to question whether a catheter is necessary and allows nurses to be more proactive in removing the tubes. 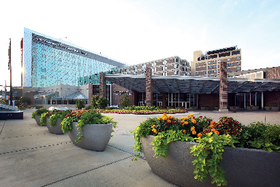 Since then, the percentage of patients with an indwelling urinary catheter has declined from 15% in January 2013 at the Grand Rapids campus to 11% in May 2016. “(We) are looking for opportunities to find problems to solve," said Dr. Michael Kramer, senior vice president of quality and safety at Spectrum. Building a culture that encourages physicians and nurses to embrace performance improvement is a key tenet at Spectrum and the other organizations that made this year's list of 15 Top Health Systems published annually by Truven Health Analytics, IBM Watson Health. Download Truven Health 15 Top Health Systems in 2017. Truven's best-performing health systems were narrowed from a total of 337 systems across the nation. Each was evaluated through public government data that looked at nine performance metrics, including complications, 30-day readmission rates, patient experience scores and lengths of stay. The data were from 2012 to 2015, depending on the metric. Those that made the list have the best performance compared with all other systems in their category, which establishes the benchmark for comparison. The 15 systems comprise the top five from three categories based on total operating expenses: large systems generating expenses of more than $1.75 billion; medium-sized systems generating between $750 million and $1.75 billion; and small systems with less than $750 million in operating expenses. Mortality rates at the top-performing systems were 13.4% lower than their peers and complication rates were 8.5% lower. The average length of stay was 10.2% shorter and wait times in the emergency department were 17.5% shorter compared with the benchmark. HealthPartners, an integrated care delivery network based in Bloomington, Minn., is using partnerships in the community to find solutions to vexing problems. Hospitals study released last month. Patient-satisfaction scores were 2.5% better at top-performing systems, but they were 3.8% better among the 100 top hospitals. Despite that, Chenoweth said the focus by systems to improve efficiency while reining in the cost of care proves value-based reimbursement is taking hold. “No matter what the Trump administration does, the industry is moving toward more value-based care and it doesn't appear there will be any changes to that.” The shift in reimbursement has opened opportunities for systems to be more innovative, usually by encouraging their physicians and nurses to come up with new ways to improve care. This strong focus on quality will cause systems “to become more meaningful to the communities they serve,” she added. Engaging in more outcomes-based initiatives has been an important mission for the leaders of HealthPartners, an integrated delivery network based in Bloomington, Minn.
For example, HealthPartners, which made Truven's list for the first time this year in the medium-system category, has made efforts to improve quality of care for patients struggling with mental illness. Inpatient beds at the seven-hospital system are often packed with patients readmitted to the facility because they have trouble receiving ongoing treatment for their mental health conditions. These patients are usually homeless, said Mary Brainerd, the system's CEO. To address the problem, HealthPartners recently partnered with Catholic Charities to create living centers for mentally ill homeless patients. The facilities are staffed with nurses who help ensure patients follow their care plans. “We've worked really hard to integrate our mental healthcare services into community resources,” said Dr. Brian Rank, co-executive medical director of HealthPartners. Even with the investments by HealthPartners to help mentally ill patients, Brainerd said there still aren't enough beds or clinicians to meet the demand. “I think the whole system for mental healthcare-at least in our region-is still deeply flawed. And every day we have reason to wish we could do it differently,” she added. Brainerd said the leadership sees its physicians as a critical resource to tackle the many complex issues the system faces in its communities. For example, physicians came up with a plan in 2014 to decrease opioids prescribed across the system's care sites after patient data showed high rates of prescribing. Changes were made regarding who received opioid prescriptions and how frequently. As a result, the number of patients prescribed opioids decreased 17.4% from February 2015 to February 2017. “We recognized that we could have done better,” Rank said. Maury Regional Health, recognized by Truven for the fourth time this year in the small-system category, has fostered a culture that “constantly pursues excellence,” said Alan Watson, CEO of the three-hospital organization based in Columbia, Tenn.
Physicians compare readmissions rates and lengths of stay at the system to the best hospitals in the country. Doctors also participate on advisory boards to discuss areas in need of extra attention, Watson said. Patients are even called on to help set goals for the organization. When Maury Regional built a new critical-access unit in 2016, patients and their families were involved in the process throughout a two-year period. As a result of their feedback, the unit has a designated area for family to sit and relax as well as a pantry so food and snacks can be stored. The unit has open visitation hours so family members can see a loved one at any time. Patient-satisfaction scores have steadily improved over the past four years since Maury Regional has made it a goal to help patients “feel more at home,” Watson said. 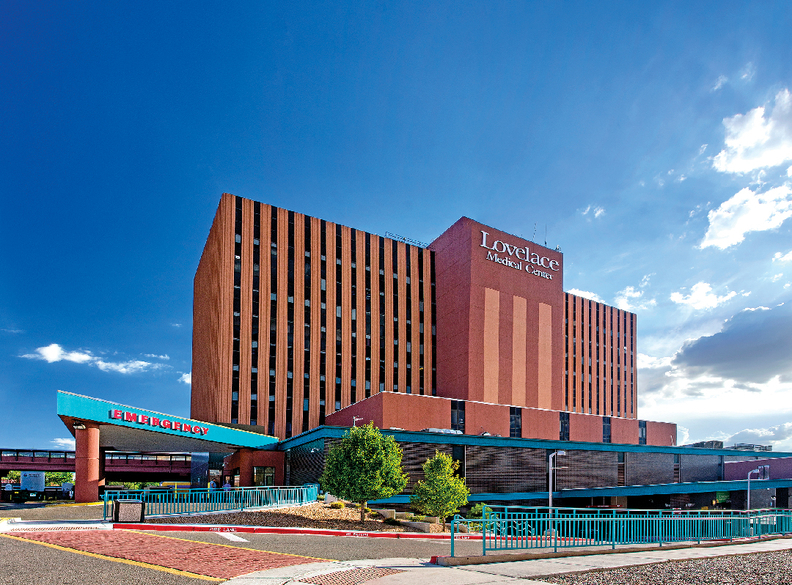 At Albuquerque-based Lovelace Health System, a second-time winner in the small-system category, daily meetings with executive leaders across the system are conducted to discuss issues big or small. “The point of the meetings is not to punish but to talk about how we can do better,” said Dr. Gregory Nelcamp, chief medical director of the six-hospital system. The concerns brought up at those meetings are then filtered down to frontline staff during daily huddles so they can be aware of the challenges and look for solutions. Access to data is a key way for staff to create and monitor their initiatives. But it is only helpful when data it are available in real time. “Looking at data that is very old is like driving looking through a rear-view mirror,” Nelcamp said. The system is now in the process of implementing a new EHR system from Epic, which Nelcamp said will help advance Lovelace's goals. Physicians and nurses are inspired to come up with initiatives to improve care because they know their ideas will be heard and tried, Nelcamp said. “We have made tremendous strides and as our culture keeps maturing, quality has become not what we do but who we are,” Nelcamp added.